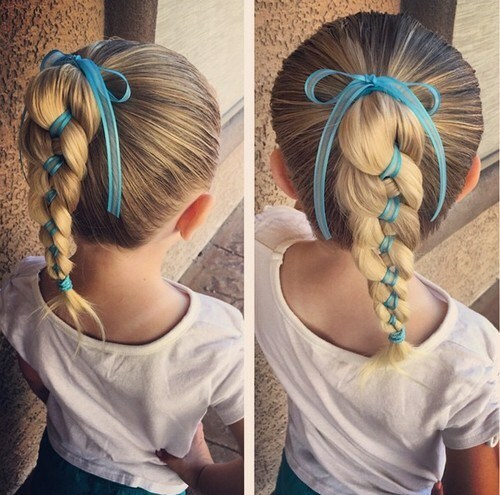 Tired of the same boring hairstyles for your little girl? 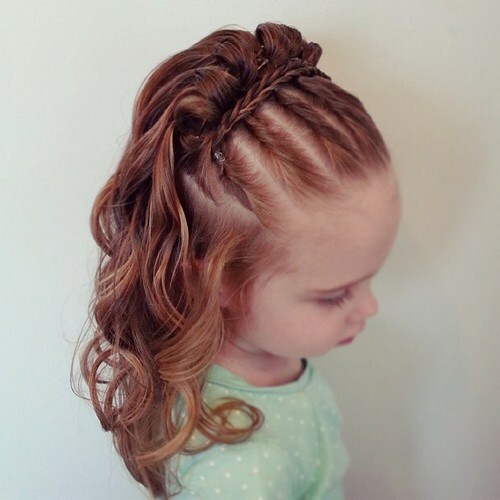 If like me, you need a little visual inspiration when it comes to hairstyle ideas. 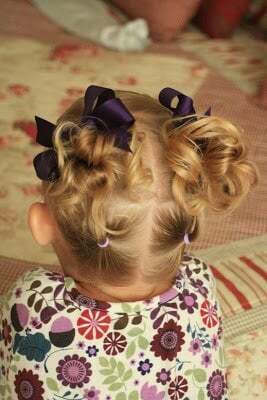 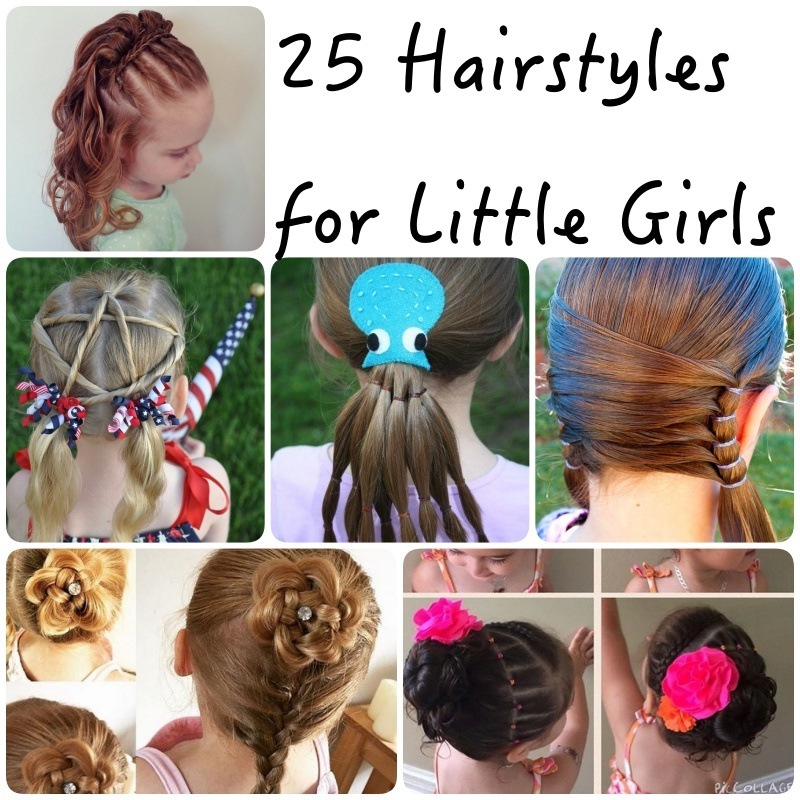 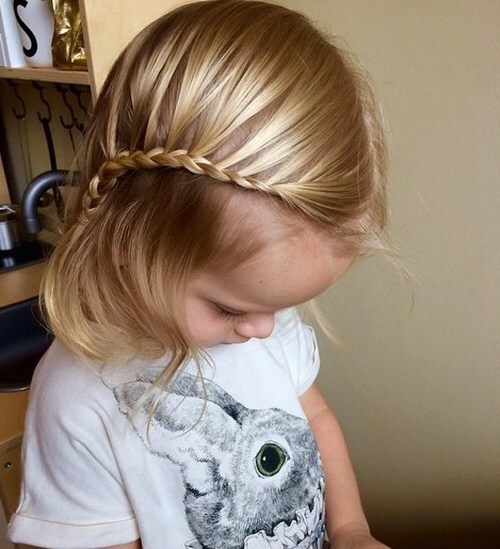 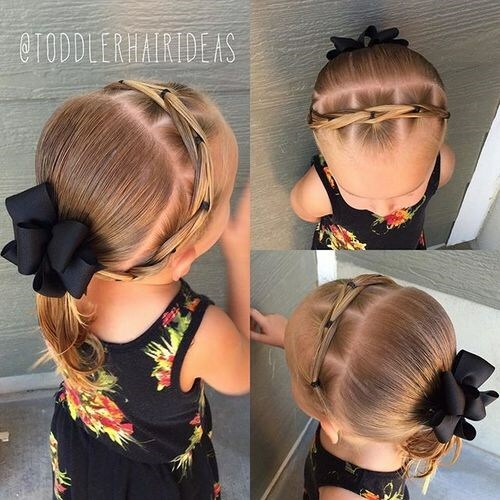 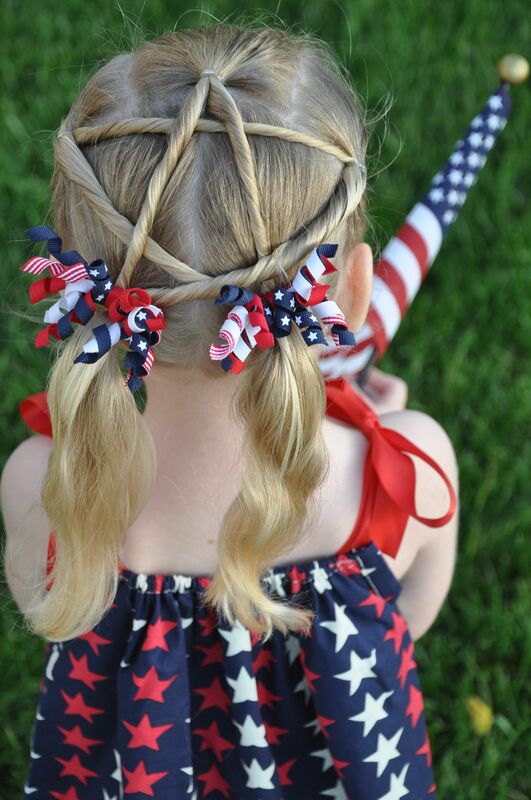 Here I pulled together some adorable hairstyles for your little sweetie to try out. 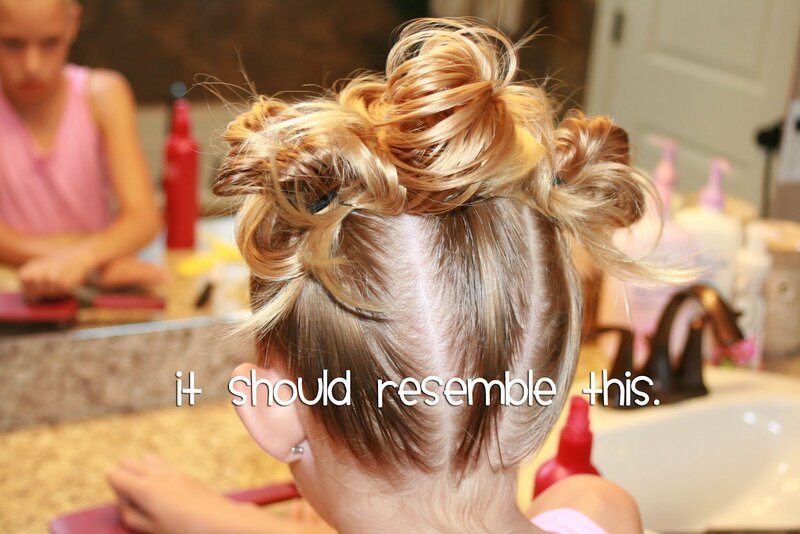 Most of them are so simple, and you could do them on average school days. 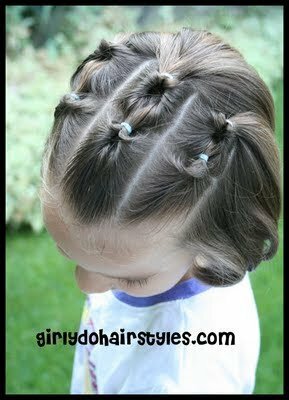 Check them out .